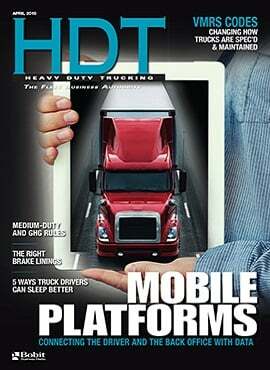 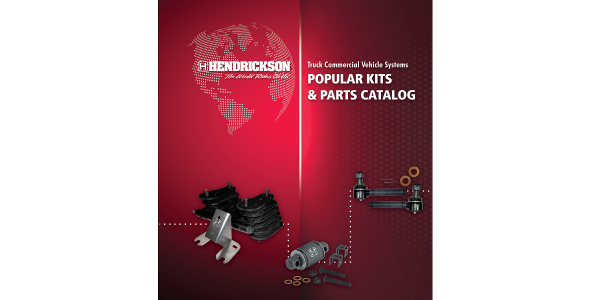 LoadHandler offers starters and alternators for a wide variety of trucks and equipment. 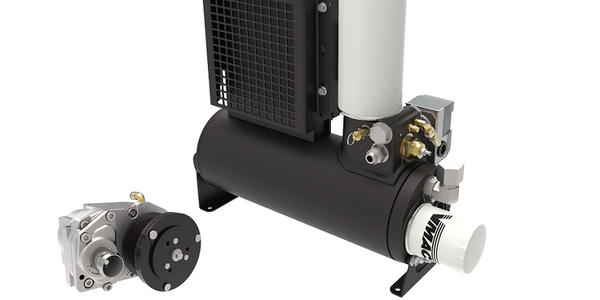 LoadHandler's line of power products includes no-core starters and alternators for a wider range of medium-duty, heavy-duty, and off-highway applications. 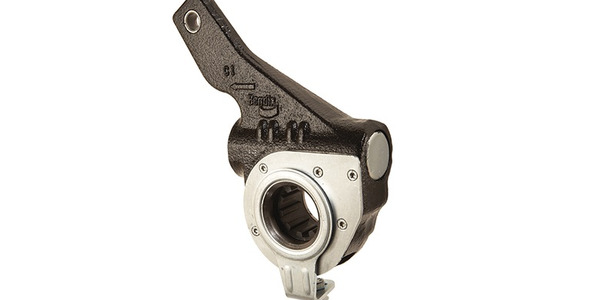 The product line includes more than 60 units, including 12- and 24-volt products. 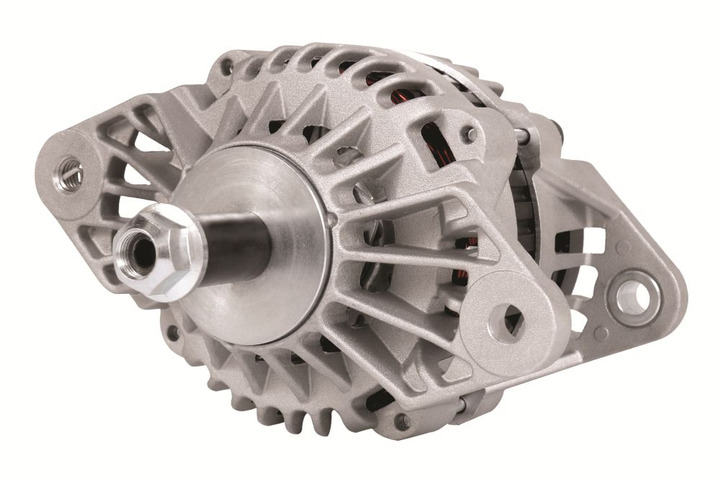 Each drop-in LoadHandler starter or alternator features proven, application-specific technology that has been tested to meet stringent durability, reliability and performance standards. 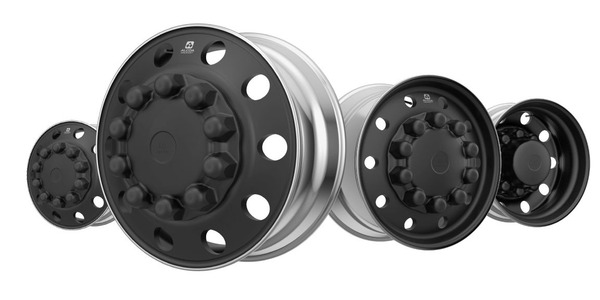 Alcoa Dura-Black Wheels hit the heavy-duty truck and trailer market in Menacing Matte Black. 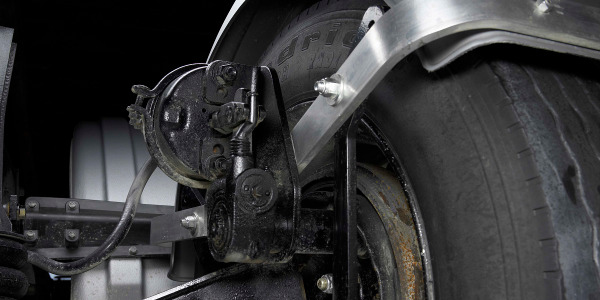 Minimizer has developed a new steerable axle fender bracket kit for use with a Watson Chalin SL20K-2065 axle. 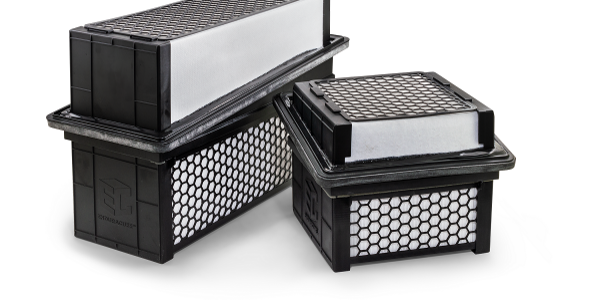 Baldwin Filters has introduced the EnduraCube line of air filters featuring multi-layered, synthetic media that traps and holds more dirt per square inch. 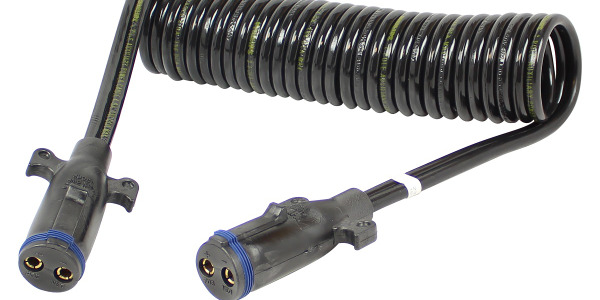 The Weather-Tite M2 is a liftgate electrical assembly with a dual pole plug connection that offers improved corrosion protection and is interchangeable with any standard J3082 liftgate dual pole socket. 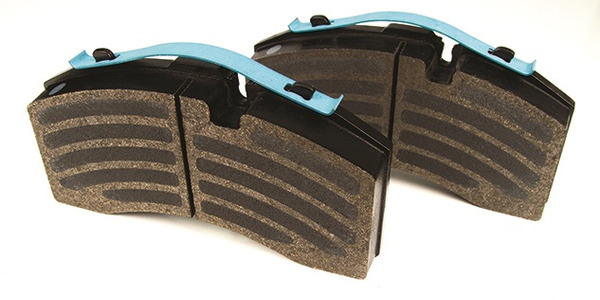 Bendix Spicer Foundation Brake has added the Bendix BA235 air disc brake pad kit to its portfolio of aftermarket replacements for air disc brakes. 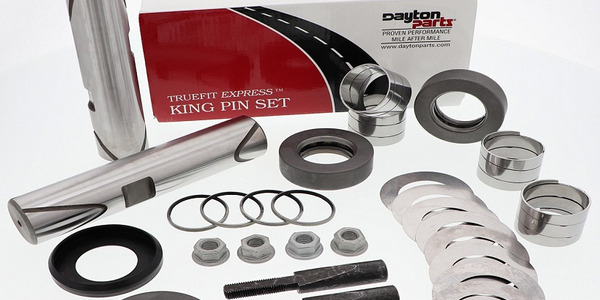 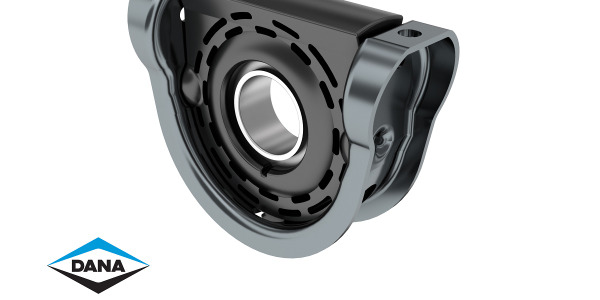 Dayton Part’s has launched a line of spiral king pin kits called Truefit Express, joining the company’s steer axle product line that includes a range of replacement steering solutions for commercial vehicles.